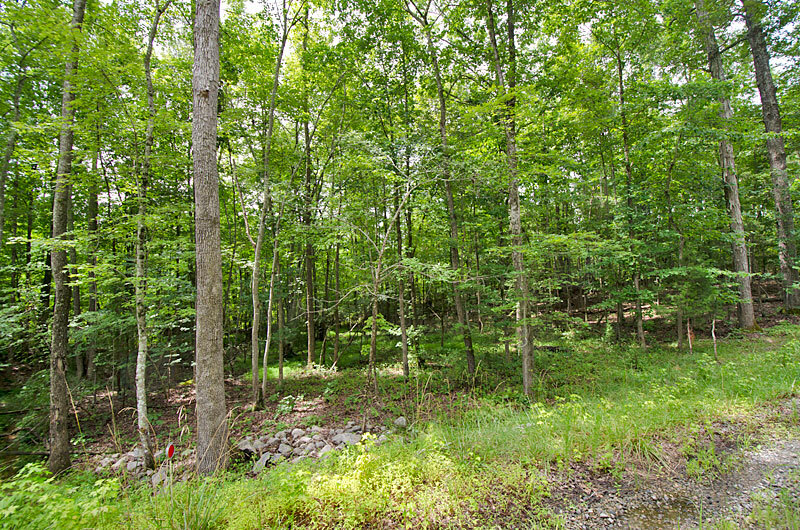 20.9 acre property for sale in Granville County, North Carolina usable for a home site, hunting and recreation. 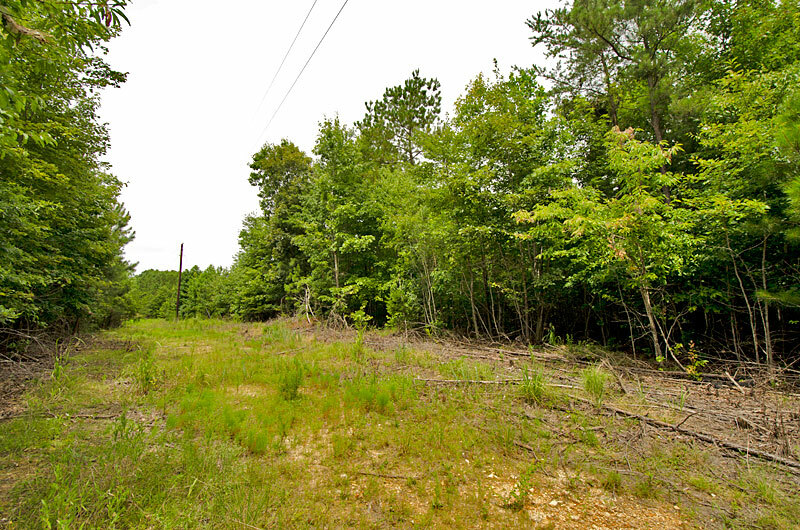 The property has frontage on Eakes Road and Etta Drive (private). 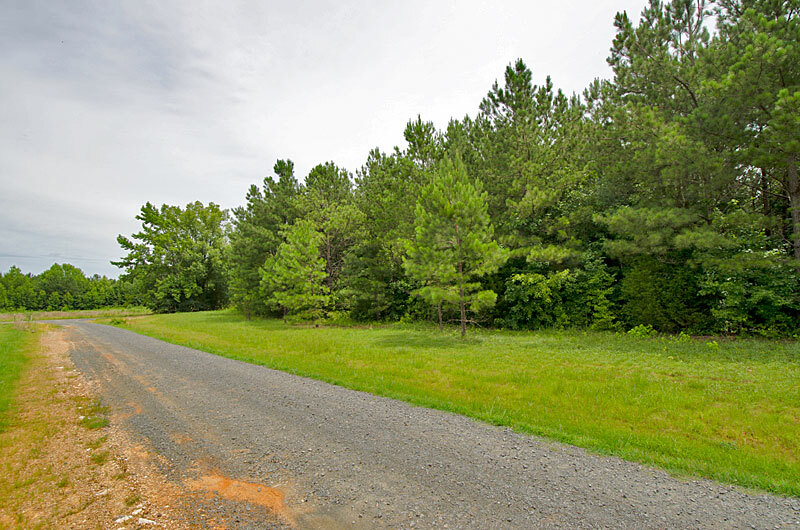 An old road leads into the center of the property from Etta Drive and has a small clearing (overgrown) at the end. Electricity is located on site near the south boundary. A small creek crosses the property. 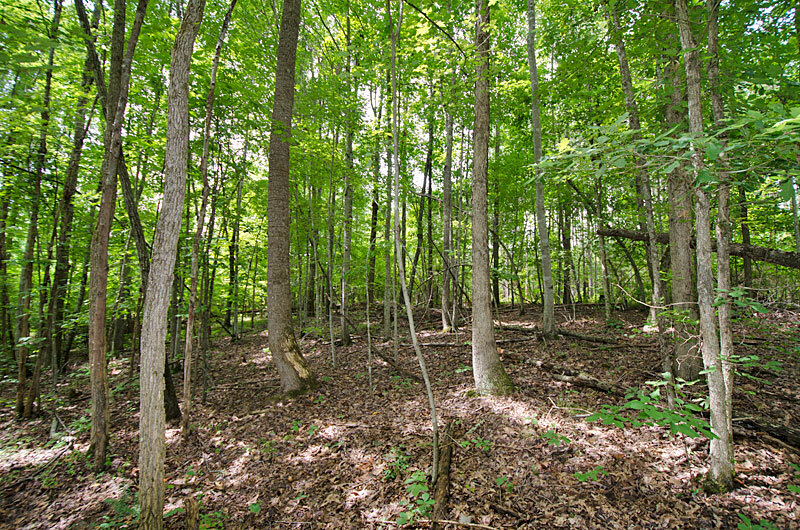 The land is mostly wooded with younger trees but also contains areas of larger hardwoods. The topography is mostly level to slightly sloping. From Oxford: Take Highway 96 north 2.1 miles and turn right on Cornwall Road. Go 5.8 miles and turn right on Eakes Road. 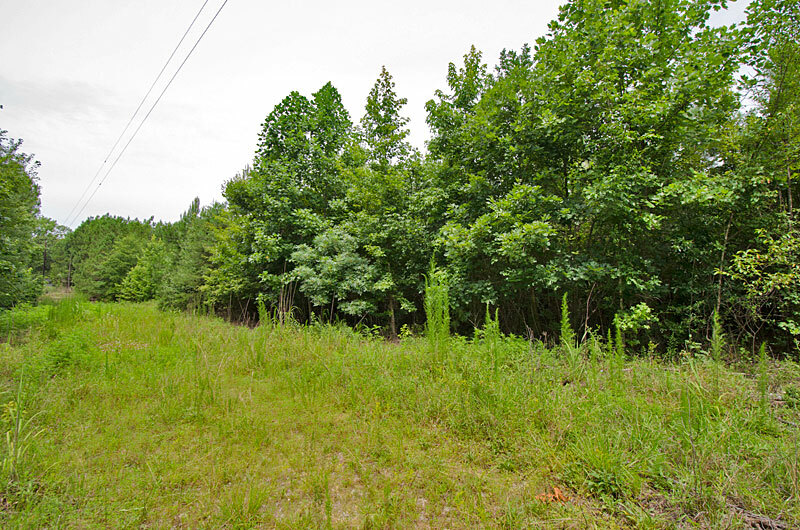 The property is on the right in 0.4 miles at the intersection with Etta Drive.